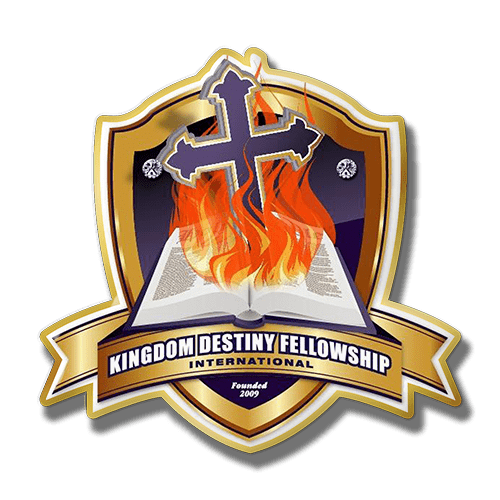 If you’re looking for Christian lapel pins of any kind, Lapel Pin Superstore is your perfect source. From simple, classic cross pins to more elaborate designs, we can handle it. 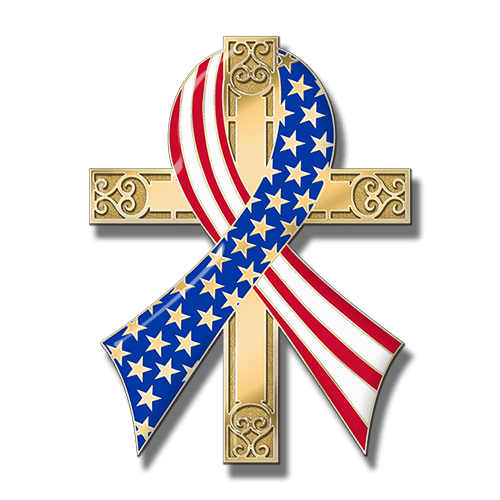 We’ll work with you to create Christian pins that your congregation will gladly wear to demonstrate their faith, celebrate the holidays or witness to others. 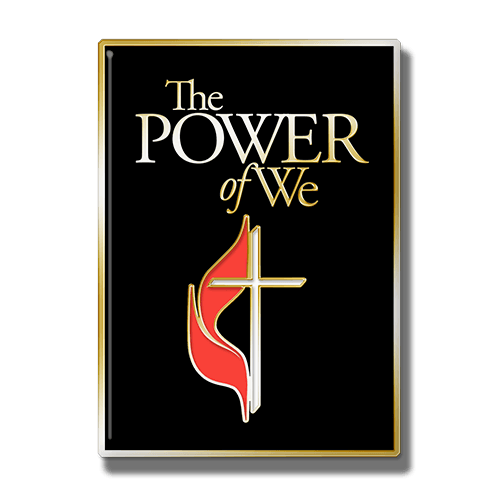 Christian lapel pins are an outstanding way to witness your faith to the world. Whether it’s a cross, a Christmas tree, a fish or any other design, we offer the highest quality pins at the best prices you’ll find anywhere. We back everything we sell with our 100 Satisfaction Guarantee. We make ordering from us fast, easy and fun! Our talented artists can craft Christian pins of any style you want. From the classic fish symbol to doves to the cross that is the ultimate signifier of your faith, we can make it. Christmas trees and other holiday symbols are popular as well. Any design you can imagine, we’ll work with you to create. 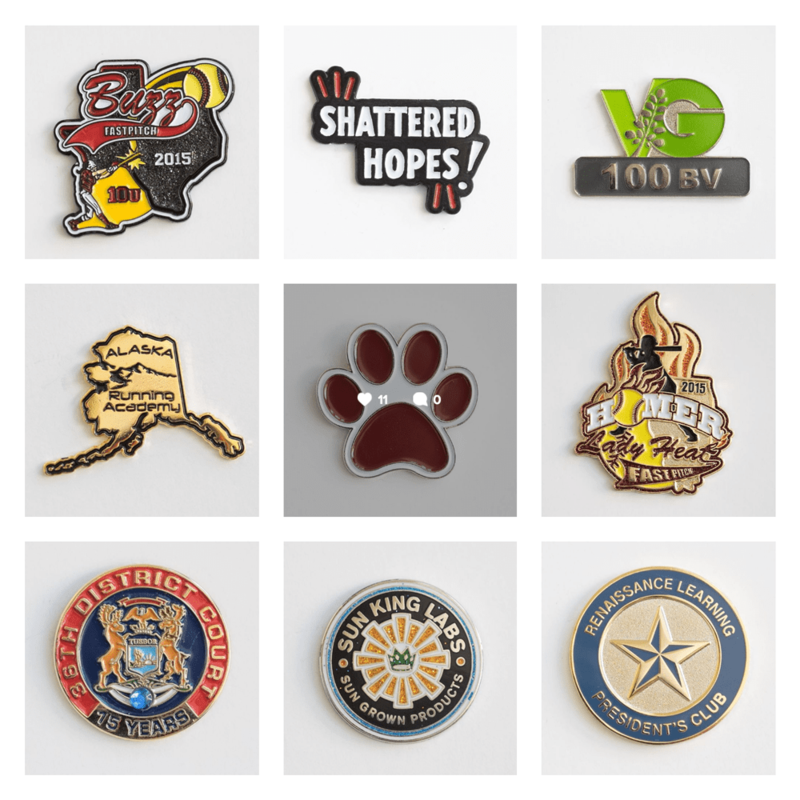 We can work with your budget to create witness pins your members will be sure to appreciate. Just let us know! We feature a full range of pin materials and colors, and we never charge for artwork or revisions, so you can be sure your pins will be exactly what you want. And we back everything with our 100% Satisfaction Guarantee. 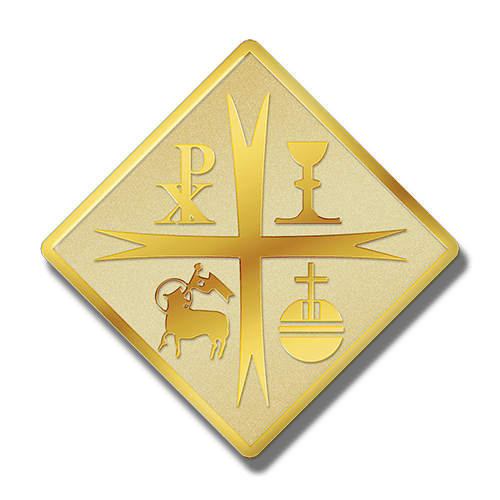 We look forward to serving all of your Christian lapel pin needs.